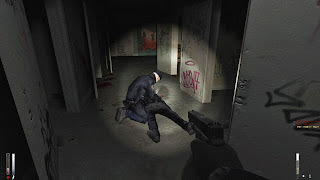 Cry of Fear is a free first person horror mod made by Team Psykskallar for the original Half-Life released in 1998. That is a basic explanation of Cry of Fear by the dev team without ruining the story because while it has an amazing story, much of what is mentioned in it is important to the development and is difficult to explain without ruining the story. While saying that, the story itself is heavily based around suicide, depression and pain. Also some enemies are somewhat related to certain forms of depression and suicide. For that reason I would actually recommend anyone with a history of depression, or even history of attempts to commit suicide, I would strongly advise people to play at their own risk. The graphics, while using an engine from 1998, are actually surprisingly good. Most of the models and texture fit in well, except for this one red bike which many of you will come across which sticks out like a sore thumb. Other than that, nothing much wrong with it. Now other than the story, the music is the next best thing. 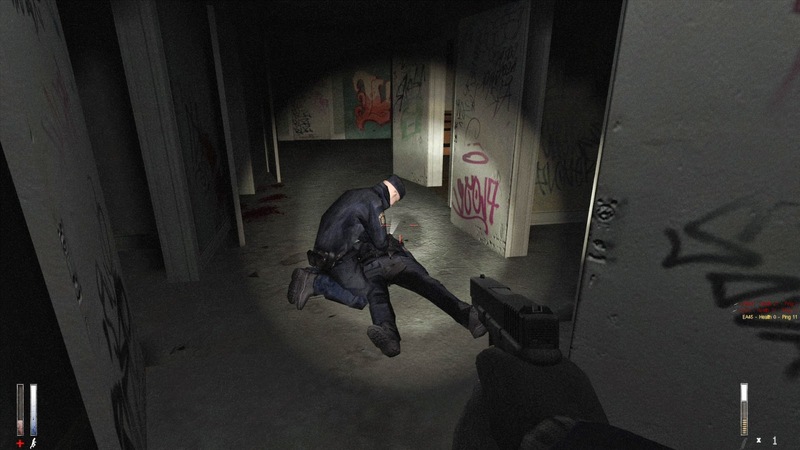 All the music was made specifically by members of the development team for this game, and they certain do a good job when it comes to making music that fits in well with the atmosphere of Cry of Fear. My only complaints about the game are that on some hardware the game might not even work, the server browser is lacking a master server so you can’t find coop servers, and in coop the enemy can get a little glitched at some point when playing on a server which requires a server restart. While I think this is a great game and people should play this, its good to play at your own risk as the strong references to depression and suicide may trigger some people.